Here’s a great new FREE Super Poligrip Product (0.75 oz.) printable coupon. This could make a great donation item, or share with friends and family! 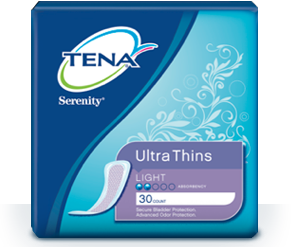 Right now you can request this new high value $7/1 Tena Product coupon. Your coupon will be mailed to you and will allow you to basically try a Tena product for FREE! Use this $1/1 Eucerin Skin care Item, Aquaphor Skin Care Item or Aquaphor Baby Target printable at Target to get a travel size Eucerin lotion for FREE. Coupon will be available for a limited time. NEW Robitussin Coupon = FREE at Walmart! There is a NEW Robitussin printable coupon for $1.25/1 Robitussin product! This is a rare, high value coupon on a cold and cough staple! Some Walmarts will have a 2-pack of Robitussin-to-go for $1! If you can find it, you can get yours FREE plus $0.25 in overage! FREE after coupon, plus possible $0.25 overage! Print yours now and wait for a sale or hit the stores! 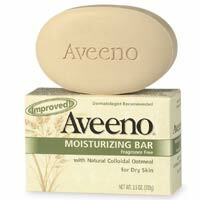 Target: Aveeno Moisturizing Bars As Low As $0.04! So here are a few deal ideas for you to get a big discount on Aveeno products! $0.12 after coupons and gift card! $8.97 for 3 ($2.99 each) after coupons and gift card — like saving 50% off! Keep in mind with the soap or body wash or anything (with the exception of the 2.5 oz lotions) you can double your deal and buy 6 products and use three $3/2 coupons and get back two $5 Gift Cards to save an extra $1 on your deal. You can also mix and match your products too. You do not have to buy 3 of the same.